Donate all your used printer ink cartridges to HRRN. We can earn money at several of the big box stores to help buy paper, office supplies, and guess what, more ink! If you shop online or search the Internet, you can also give to HRRN while doing so! The following websites and organizations have programs that enable you to help us while doing easy and everyday tasks…at no additional cost to you. Do you buy books on Amazon.com? Would you like to benefit your favorite local charity with your purchase? Buy our recommended books (or other items) from Amazon.com by clicking on the links on our recommended books page and a percentage of your purchase will go to HRRN.GoodSearch. Do your online shopping via www.igive.com with HRRN selected as your favorite cause and we receive a percentage of your purchase. Many popular online stores participate, including Lands’ End, Doctors Foster and Smith, JC Penney, Barnes & Noble, Gap, Best Buy, and lots more. There are over 680 stores all together. You probably already shop at some of them! • you will immediately see a registration screen. 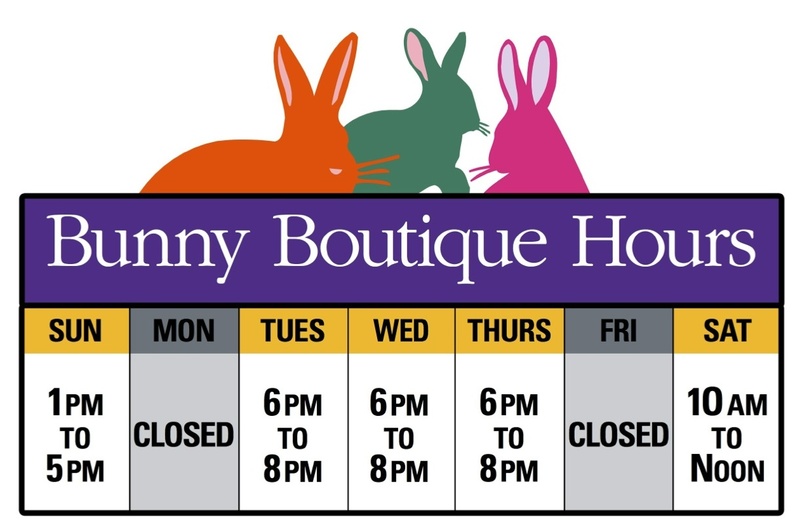 • In the Select Cause field, type in House Rabbit Resource Network, which should then come up as an option. • Fill out the personal registration information and you are ready to shop! GoodSearch lets you support charitable causes with no cost to you, for doing something that you do anyway – search the internet for information. We can earn a penny for each search done through GoodSearch, and you get reliable search results because GoodSearch is powered by Yahoo! • Type House Rabbit Resource Network in the “Who do you GoodSearch for” box. • Click “Verify” and start searching. You can also GoodShop for HRRN and support our organization. Find coupons and free shipping at your favorite stores and a percentage of your purchase will go to HRRN. Better yet, download the GoodShop toolbar (easy and free) and it will automatically tell you which sites you visit have coupons and the percentage HRRN earns when you shop. The toolbar is available for Internet Explorer, Firefox, and Vista users. Start shopping! Is there a Randall’s in your neighborhood that you shop at? If you link your Remarkable Card to HRRN, not only do you save while you shop, but Randall’s also donate a percentage of the sale to us! And if you’re in another part of the coutnry, stop by Safeway where your Remarkable Card can be used as well! • Fill out a Remarkable Card application and take it to your local Randall’s store. • Be sure to use your card every time you shop! The House Rabbit Resource Network (HRRN) has partnered with Cars 4 Causes® to process your vehicle donations. Cars 4 Causes® is America’s 1st vehicle donation charity and specializes in turning donated vehicles into cash for your favorite charity. 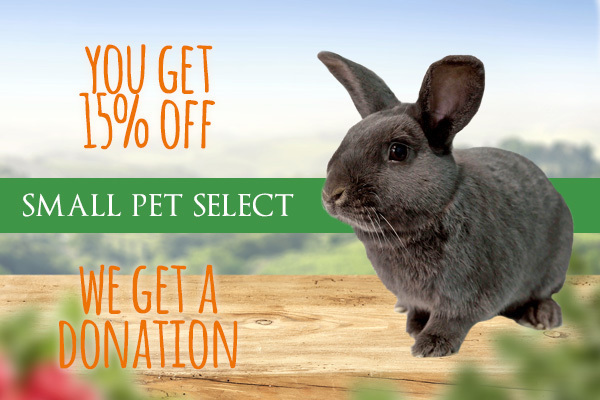 Donating to Cars 4 Causes® will help raise money for The House Rabbit Resource Network (HRRN). • They will tow your vehicle at no cost to you. • They will send you a receipt for your taxes.